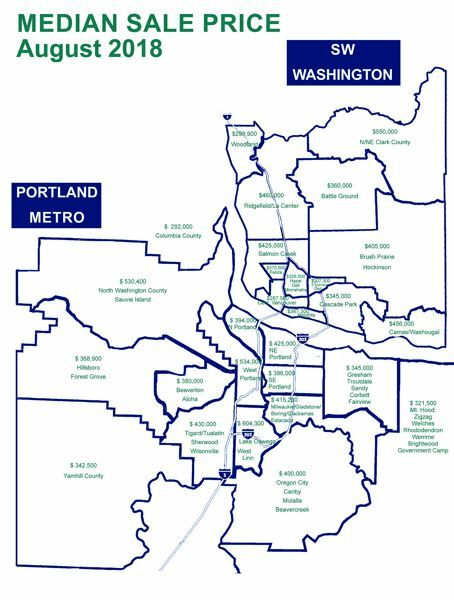 RMLS monthly report says median and average prices continued to rise across five counties surrounding Portland. Portland-area home sales cooled a bit in August's hot weather, but were still pretty warm, according to the Regional Multiple Listing Service's monthly action report released Friday, Sept. 14. RMLS figures showed that in August, new Portland-area home listings hit 4,214, a 4.1 percent increase from a year ago. That was down slightly from July's 4,312 new listings. August's closed sales (2,967) increased 8.4 percent from July, but ended 2.2 percent below the 3,034 closings recorded a year ago. The month's 2,760 pending sales were 10.2 percent below August 2017's 3,072, and 10.1 percent below July's 3,071 sales. RMLS, which tracks home listings and sales throughout the state and the five counties surrounding Portland, wrote in its monthly report that home-sale inventory dropped in August to about 2.3 months-worth of houses. Portland-area homes took about 40 days to sell, according to the report. Home-sale prices, however, continued to rise in the region, according to RMLS. Average sale prices rose 5.9 percent during the past year, from $429,000 in August 2017 to $454,500 last month. Median sale prices rose 5.6 percent, from $379,900 in August 2017 to $401,000 last month, according to the report. The highest home prices in the region were, again, in Lake Oswego and West Linn, where the median sale price was $604,300. The lowest median prices were in Columbia County, where most homes sold for about $292,000. 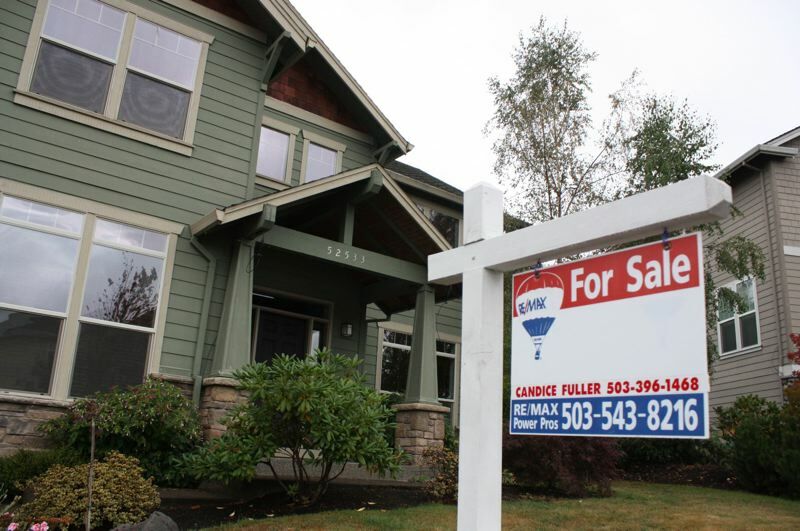 Yamhill County's median sales price was about $342,500, according to the report.